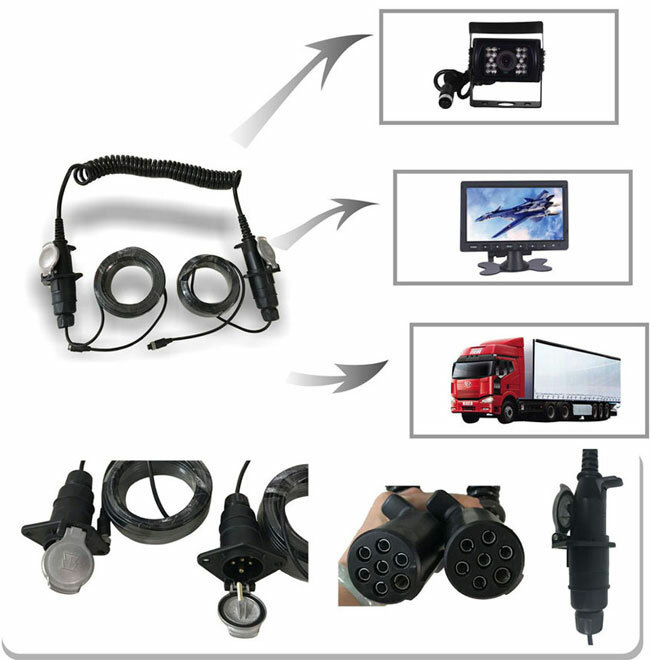 4 PIN Connecct Deutsch Plug Customized Extension Cable used in the market all kinds of trailers, cold chain cars, fire engines, large trucks above. 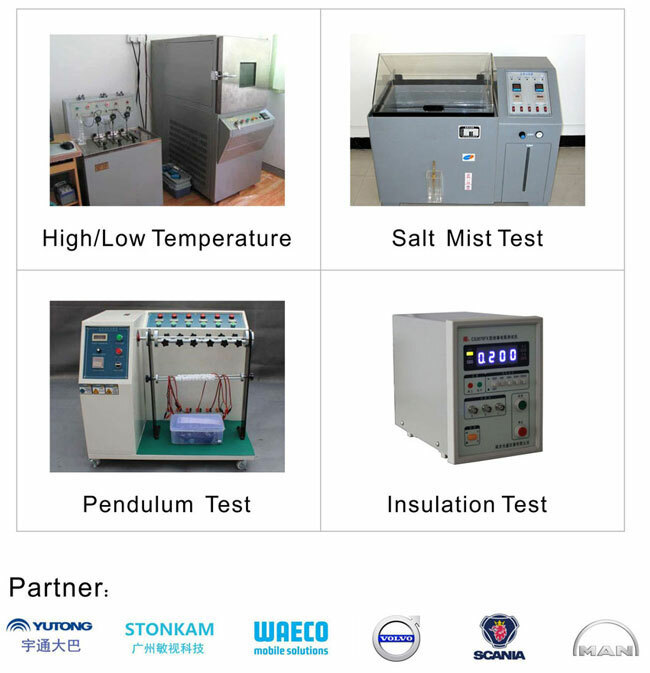 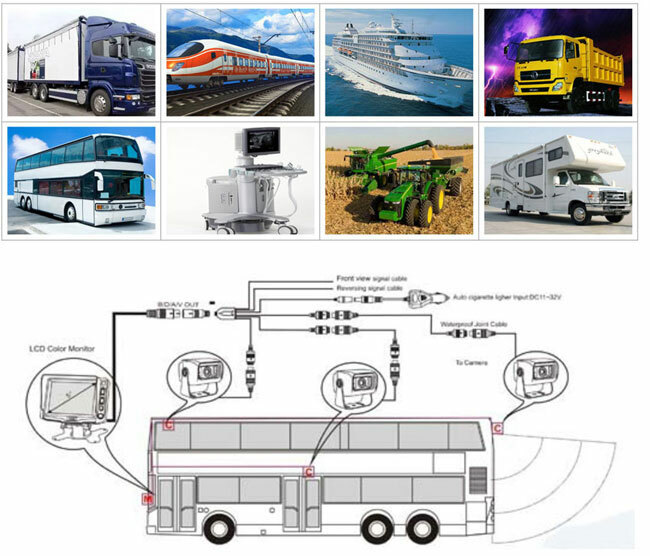 So that the transport vehicles in special working conditions, such as: frequency shock, high temperature, the working environment dusty, more oil and other conditions, try to improve the material of the wire, the use of TPE / TPU / TPEE / PU and other high-quality raw materials, not only to enable High temperature conditions, weather resistance, corrosion resistance, anti-swing, conductive stability.4 pin connect deutsch plug cable is good camera system cable. 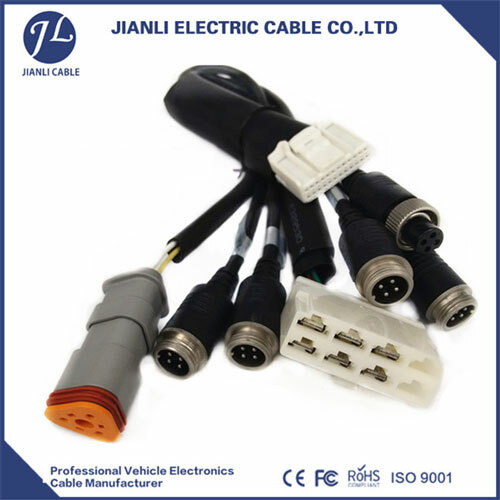 4 PIN Connecct Deutsch Plug Customized Extension Cable use copper as conductor high transmission speed,rear view camera 4 pin connect deutsch plug cable . 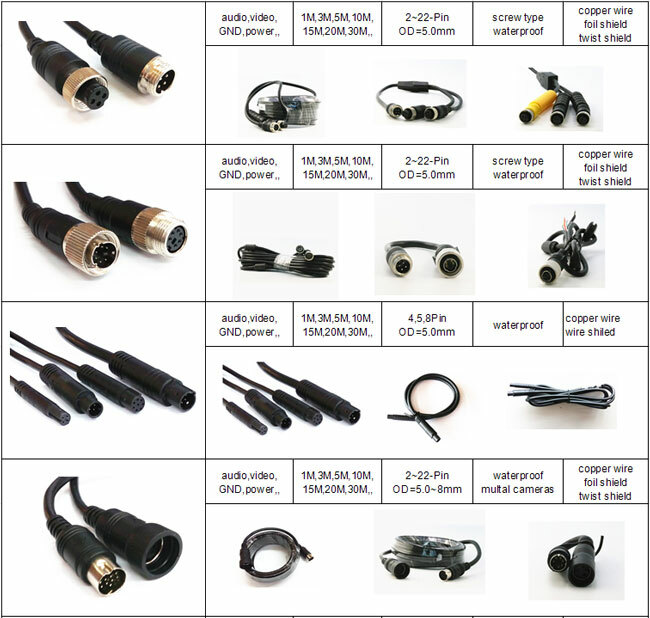 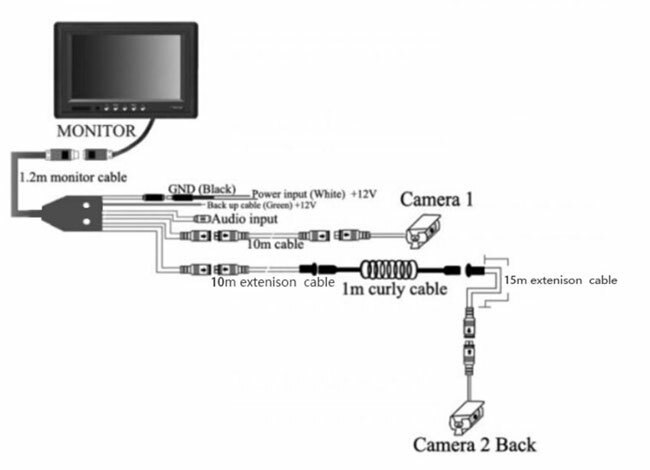 We can customized what cable length you need . 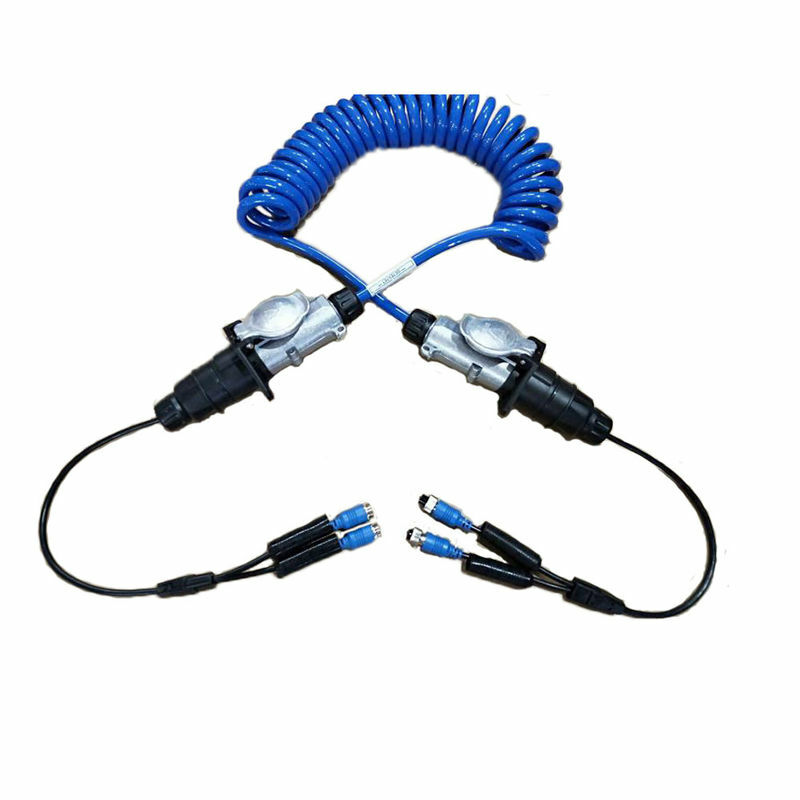 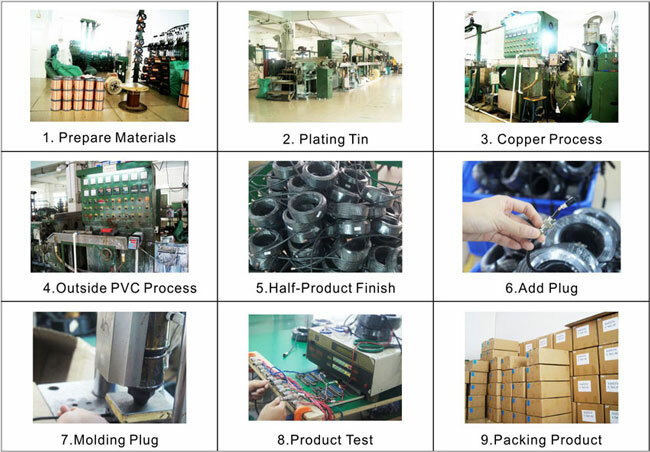 4 PIN Connecct Deutsch Plug Customized Extension Cable Use Outside Pvc jacket materials environmental , waterproof performance is good, installed test before each shipment. 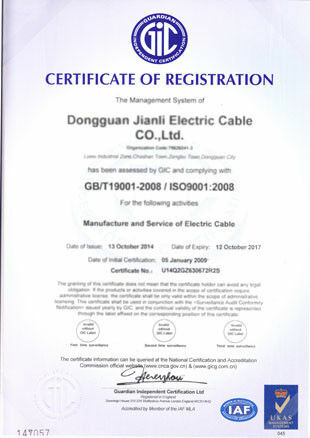 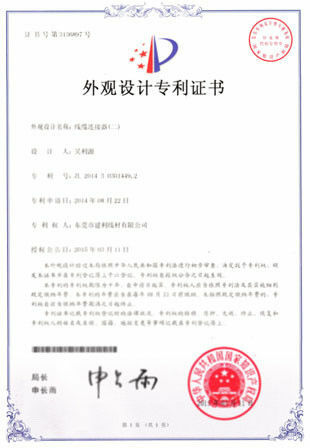 Welcome to contact our JIANLI .